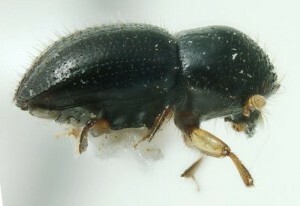 These are lures for Polyphagous shot hole borer Euwallacea fornicatus that attacks avocado trees, it can be lethal because this ambrosia beetle vectors Fusarium fungus. 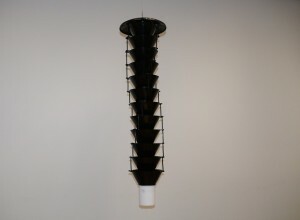 Lure used in 8 funnel Multifunnel Lindgren traps to monitor for the insect. Wet & dry collection. Individual parts available which fit any existing MF trap.